Techno Tuesday: Who’s the Fairest of Them All? Bathrooms are at the top of our to-do lists when it comes to home remodeling projects, and more design clients are considering high-tech options. These sometime pricey gadgets feed our increasing urge to stay connected in and wired. 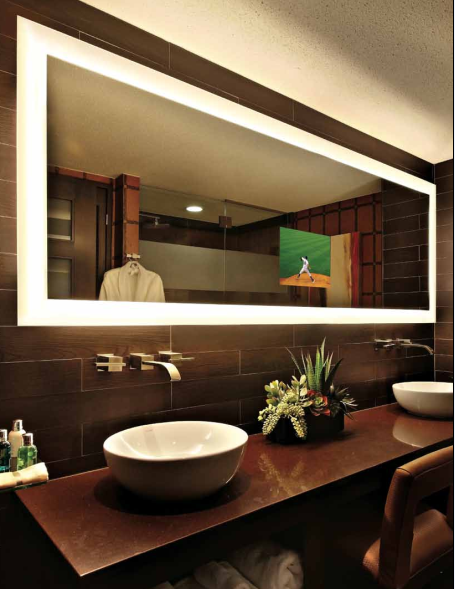 Here is a sampling of bathroom mirrors designed to enhance our experience in the bathroom. The TV Mirror takes multi-tasking to a whole new level. Now you catch up on the morning’s news while shaving, applying makeup or brushing your teeth. If you think about it the application could extend to other rooms of the house. Rather than covering you flat screen TV with a mirror, the mirror could become the TV. 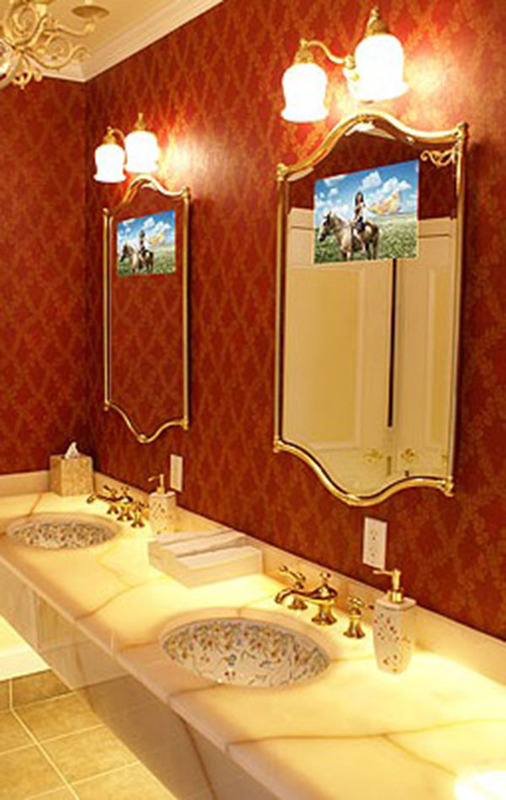 The mirrors and TV are available in a wide range of manufactures shapes and sizes. So does the cost. I presented this idea to a client 7 years ago, and the price has come down considerably since then. 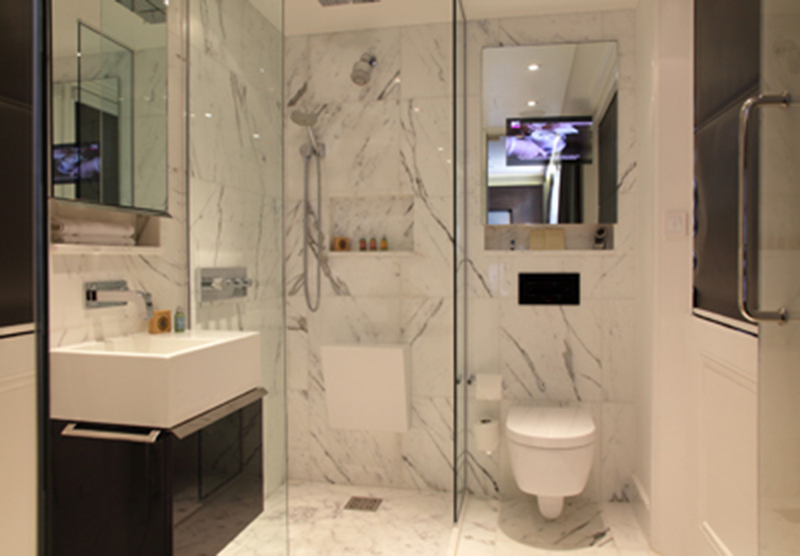 Luxury hotels like the tech friendly Eccleston Square Hotel embraced this technology rather quickly, as an added amenity to an ultra-modern experience. Now you can take your iPod to the bathroom with you. Stocco of Italy designed a mirror with a touchscreen console to control, a built-in radio, clock, barometer, and MP3 player. This concept tooth-brush designed by Yu-Hsin Lin, Chu-Che Chang and Shang-Hsuan Lu that allows you get up close and personal with your teeth. 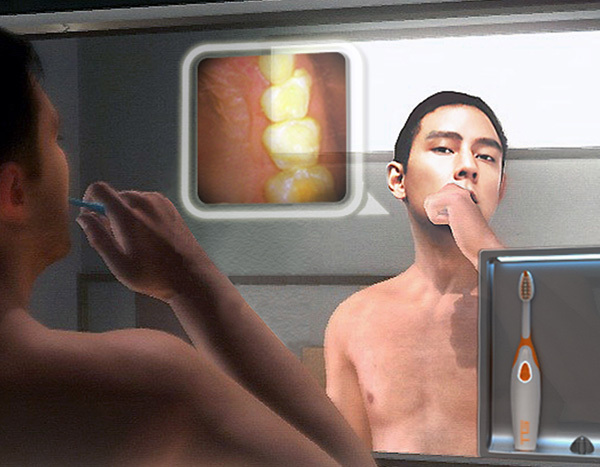 The LED integrated camera takes a look at your teeth while you brush, and displays an image in the bathroom mirror. You can see how well you brush, and spot oral problems early. 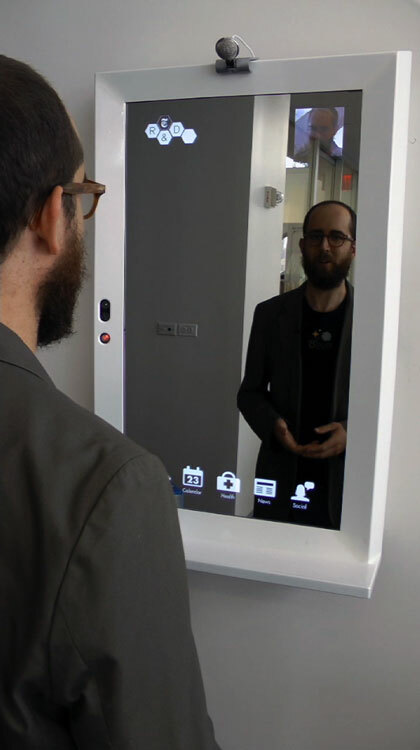 New York Times R&D Labs has taken the bathroom mirror concept even further by integrating interactive computers with a mirror. By using a special semi-reflective glass surface, a client is able to see both a normal reflection as well as overlaid, high-contrast graphics. You can view calendars, news feed, as well as personal data. I think these mirrors are just a mere “glimpse” into the future of bathroom design. Soon we will question how we ever lived without them. So sound off and tell me what you thinks? Would you consider incorporating these products into your bathroom remodel? The comment button is at the top right of each post. 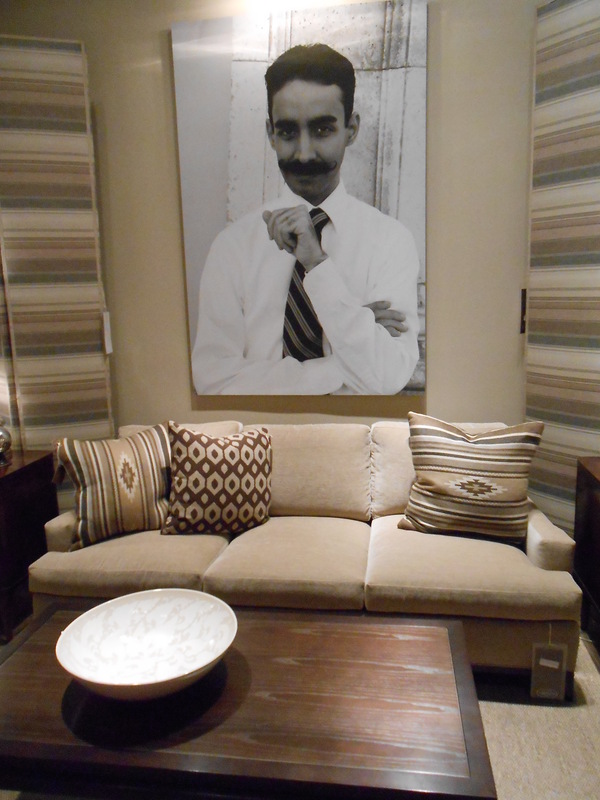 It might not come as a surprise that we Interior Designers develop crushes on other designers all the time. It may be a fascination with a designer we admired while in design school, or a designer we just stumble across along our own careers. 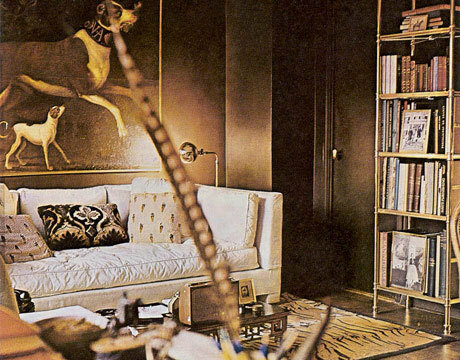 Here the first introduction of one of many of my design crushes. 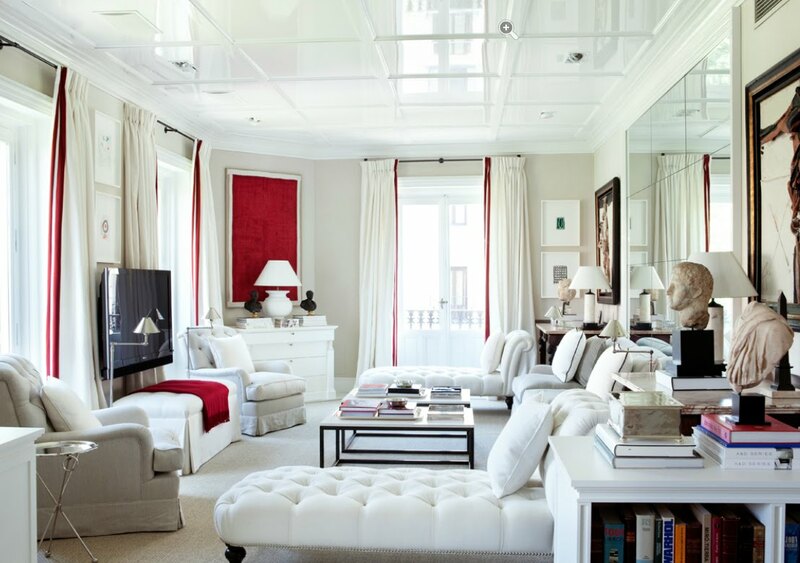 Bustamante is an Interior Architect based in Madrid. Luis studied fine arts at the University Complutense of Madrid. After school he began his career as a sculptor and painter. 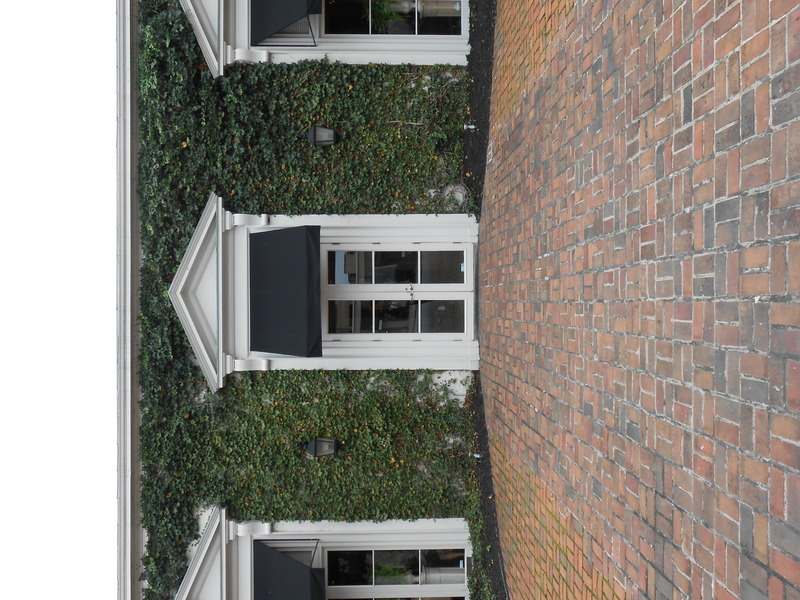 In the ’90 he decided to turn his sights on Interior Architecture. First he design in Madrid for 8 years and Mexico for 5, then returned to Madrid as a jet-setting designer, completing projects in London, US, Mexico, Switzerland, the UK, , and Venezuela. 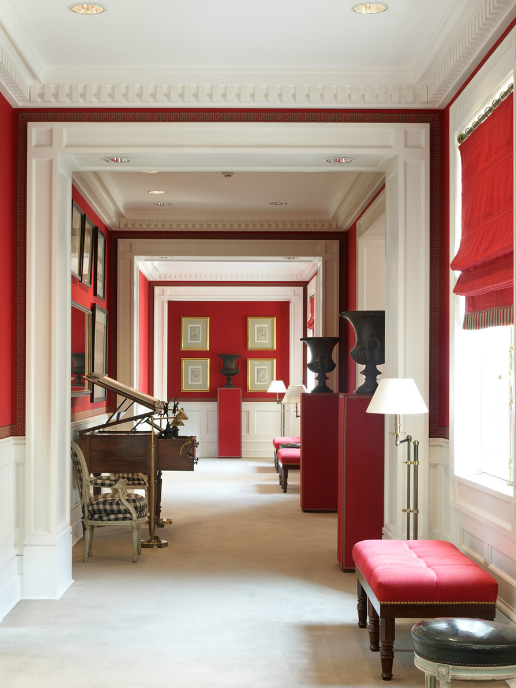 Luis combines superior materials, and furnishings with classical elements that creates a simple and sophisticated space that expresses a tasteful level of energy through the use of the color red. At first glance one can not help but notice the plan of this room is arranged for comfort, conversation and relaxation. 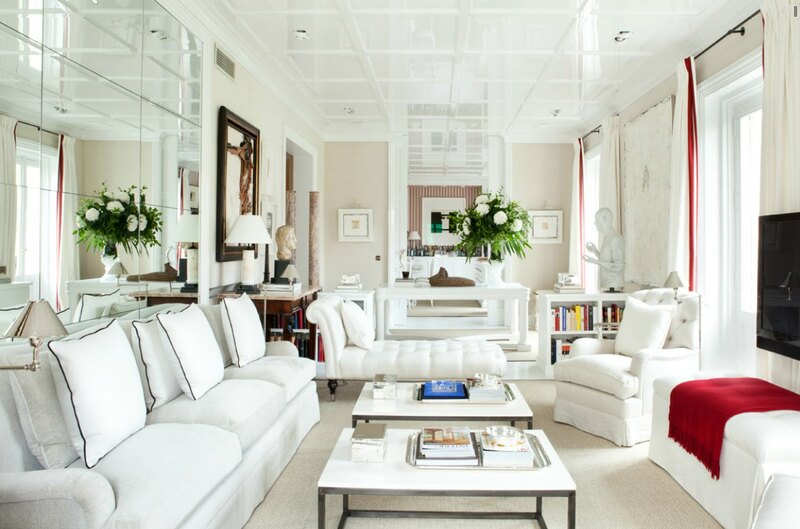 The clean white fabrics and window treatments along with the reflective mirror and high gloss paneled ceiling give the room a well-balanced glimmer. I can only imagine what it look like at night with artificial lighting. 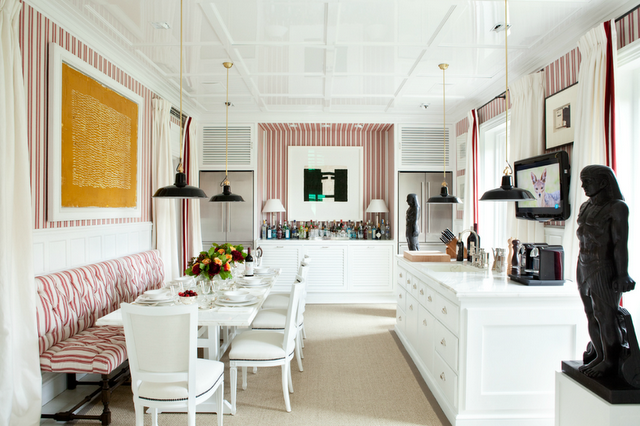 In the kitchen, the basic color palette of red white and black fabrics and finishes serves as an aesthetically pleasing back drop allowing the sculpture and art work attract attention. 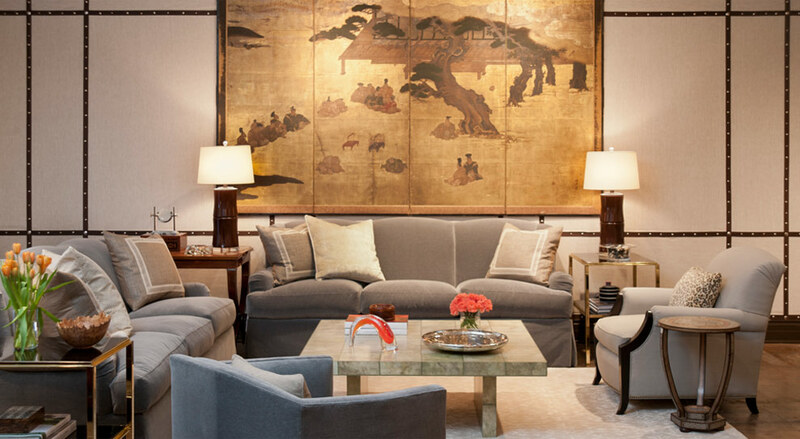 Again restraint and tasteful elegance are exercised in the selection of textures, finishes, furnishings and fabrics. Everything in this bedroom contributes to an atmosphere of peace. 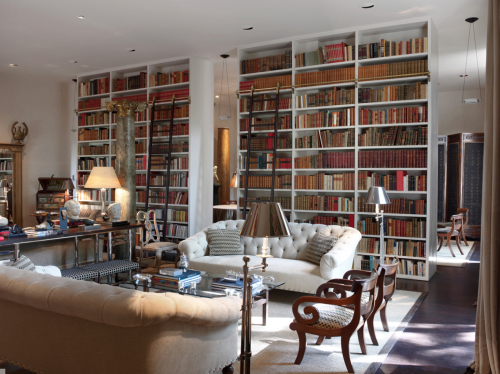 As with each of these rooms, I can imagine myself happily occupying the space . So there you have it, the first of my design infatuations. 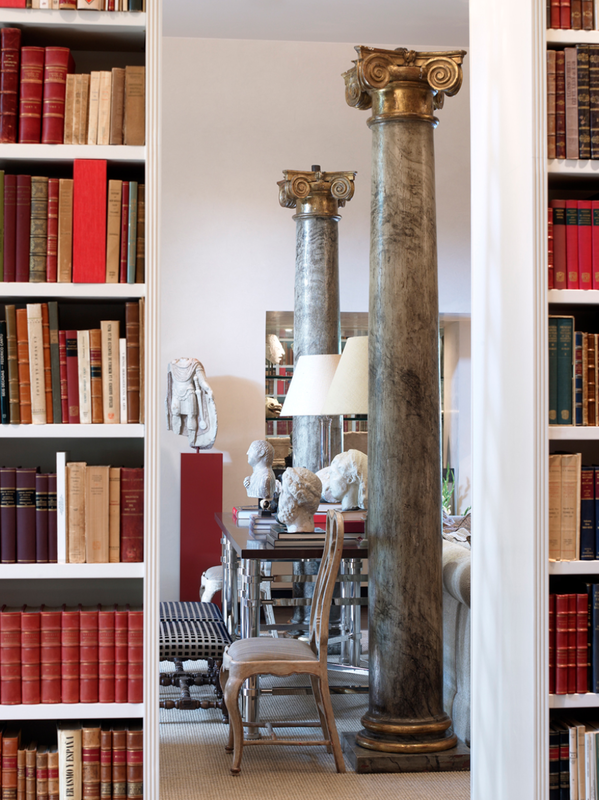 If you would like to learn more about Luis Baustamante and see more of his Interior Architecture you can order his book by clicking on the book cover below. As alway comments are encouraged and appreciated. Tell me what you think? the comment button is at the right of each post. Ok it’s a bit ironic that as Halloween approaches, I bring up black as a wall color. But I dare not jest. 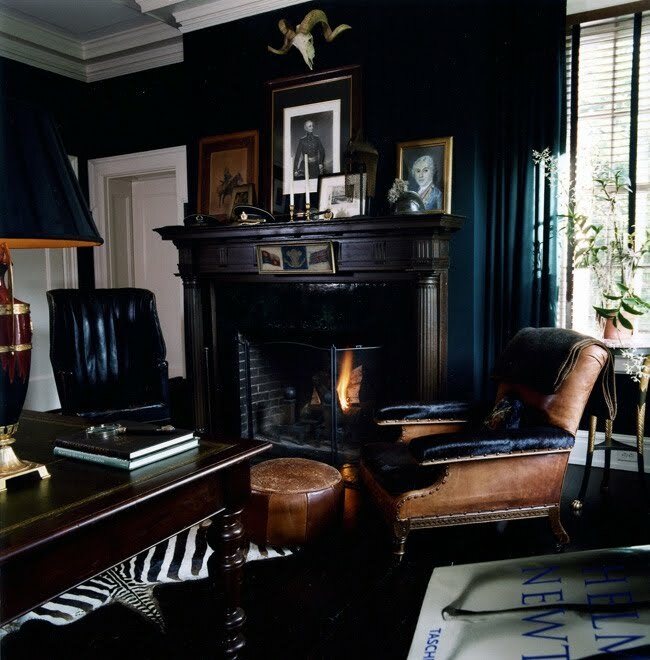 Black is a bold, demanding, and a sophisticated color choice. Sure it could be dangerous, but it won’t flop if you let the characteristics of black work to your advantage. If unconventional defines your design style then drive it home with all black. Black walls, black ceilings and black floors. 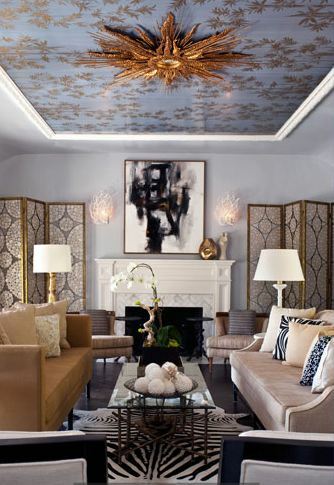 It took little convincing from Designer, Stefan Boublil to get Cindy Gallup to step over to the dark side in her Chelsea, New York apartment. 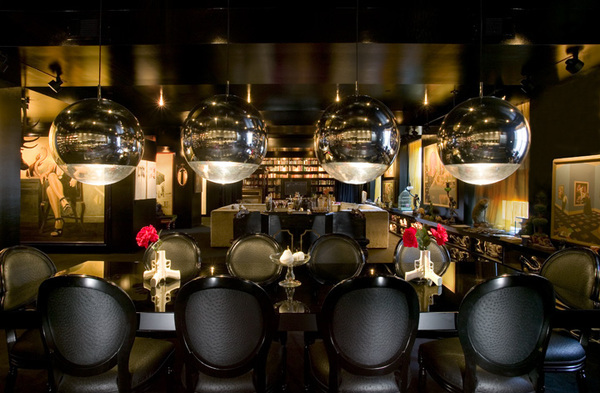 He painted the space a high gloss black to reflect the light in the space. The high gloss or lacquer finishes are applied with a paint sprayer and requires a coat of lacquer-based primer, two coats of lacquer-based paint and 3 coats of clear lacquer. This is serious business. The concept work masterfully. Everything pops, from the fabric, to the art, even the most simple belongings. Black is not just for the brave or avant-garde clients. It works well in traditional homes too. Again the art, furniture and light burst off the canvas. You can test the waters with a “subtle” effect of black, grey and white stripes reinforced with glossy black doors and molding. Did you notice the sofa? The same concept works in conventional environments with the same results. 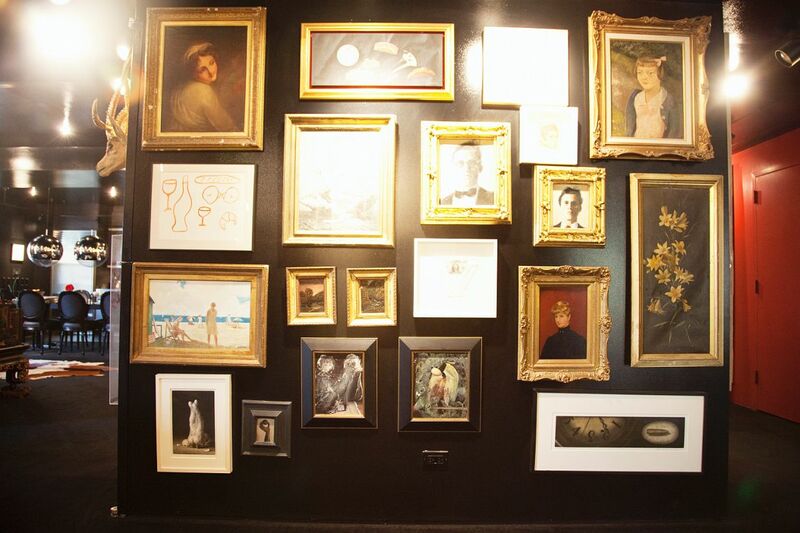 Black as an accent wall color makes other colors pops and the fabrics, furnishings, and art come alive. Perhaps you’re a wallpaper person. 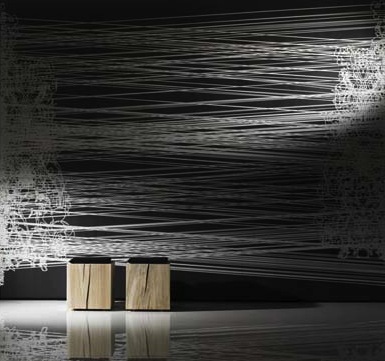 This digitally created designer wallpaper by, Iris Maschek plays with depth and illusion in a room. The mixture of black and white in a woven pattern creates an almost curtain-like effect. 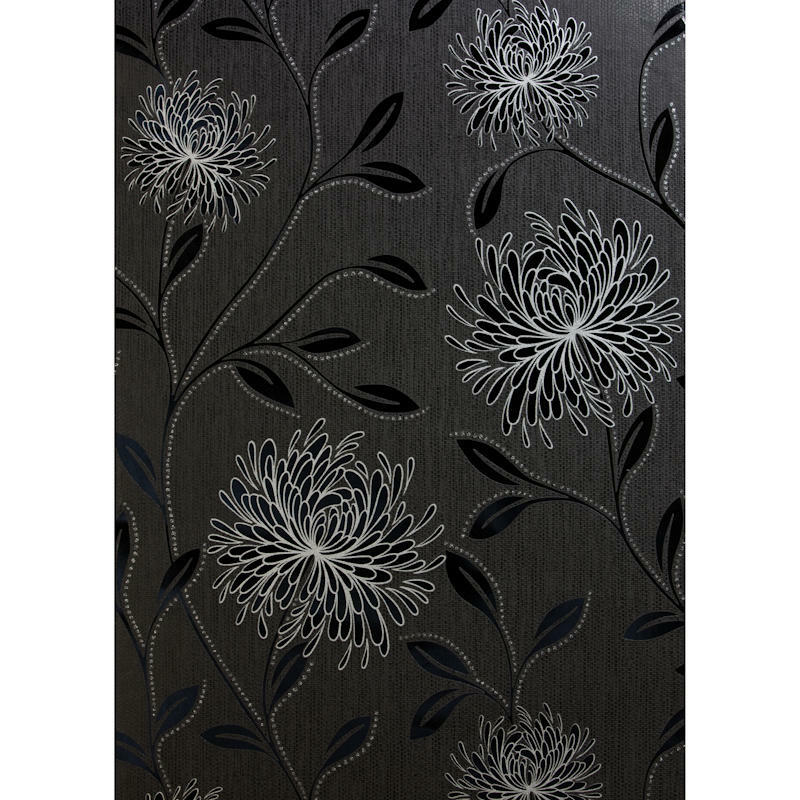 A black-based wallpaper with a print in white and grey is more delicate but still dramatic application of black. 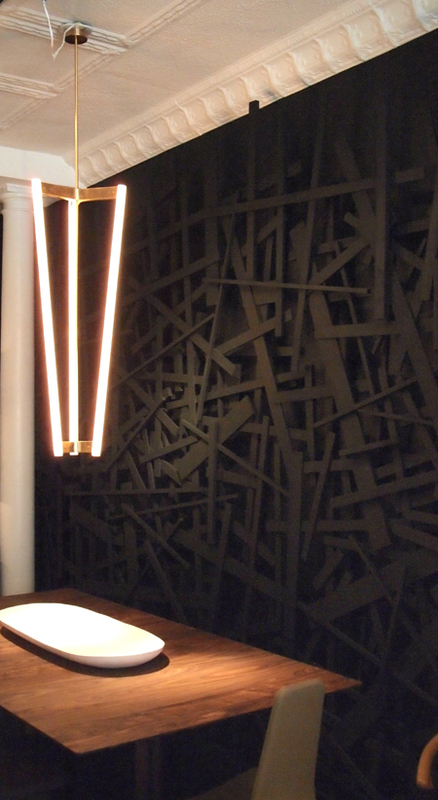 Black takes on a new dimension in the retail showroom of Hollace Cluny. 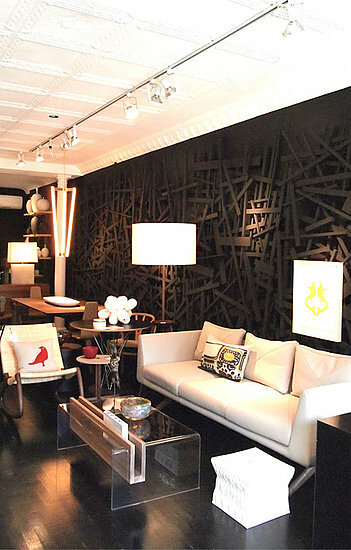 The layered effect was achieved by painting plywood slats a matte black and stacking them on the walls. The lighting casts shadows and defines the depth of the walls. Amazing! black bathroom with color accessories. What stands out notice when you see this black bathroom is not the walls but the colors. The orange towels, the rich wood framed mirror, and the Celadon garden stool take the forefront. Think how amazing this photo would be with you standing in it? 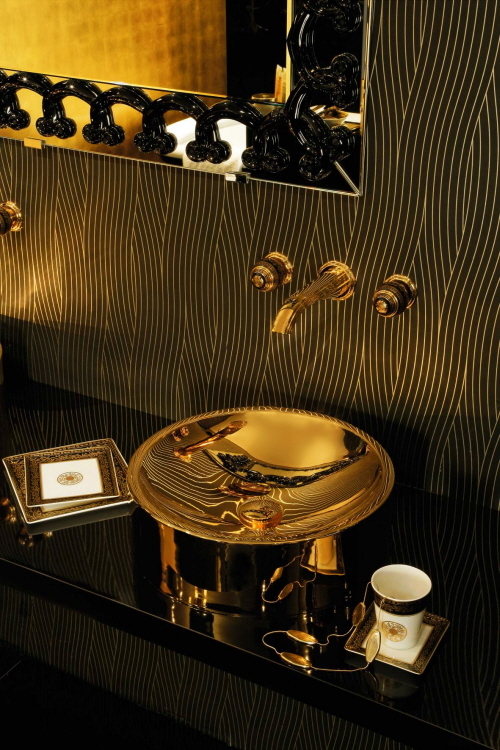 The wave motion on the walls and the princely gold fixtures and accessories of this bathroom embraces you in opulent splendor. So there you have it, bold black spaces that not only shine but let, your fabrics, colors, furnishing, Art and even you become center stage. I can’t wait to hear what you think. Would you dare…? The comment button is at the upper right corner of every post. “Blue is Back”, “Earthy is In”, or “Mad Men Inspires Market”! 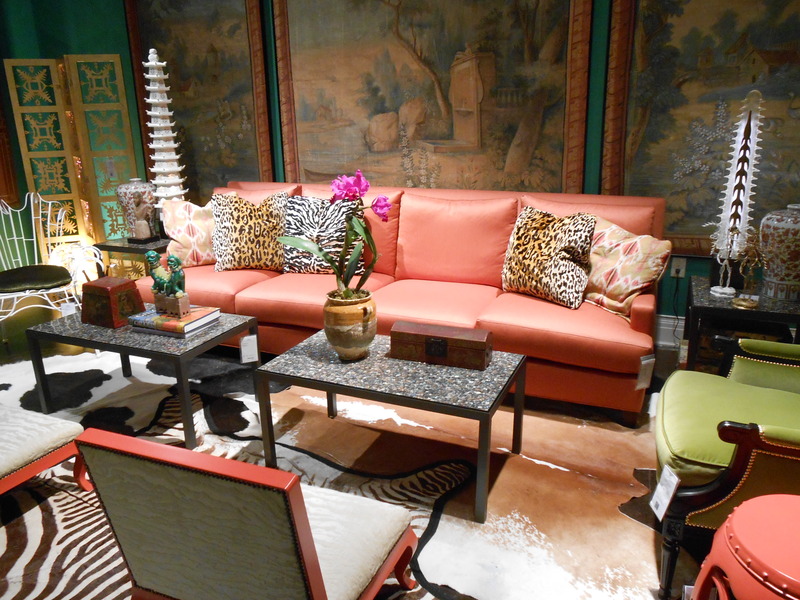 There are as many declarations about the new design trends at High Point Furniture Market as there are Bloggers, Designers, and Style-Spotters. Even among 2,000 exhibitors and 10 million square feet of show space, It’s not hard to spot the trends that are going to go viral. But I spotted a trend that has been around and doesn’t seem to be going anywhere. Animal prints and hides! 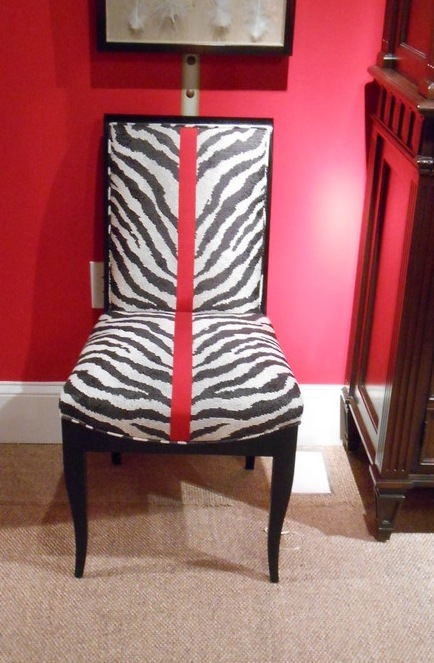 Alexa Hampton accented a zebra print with vibrant red trim for Hickory Chair. 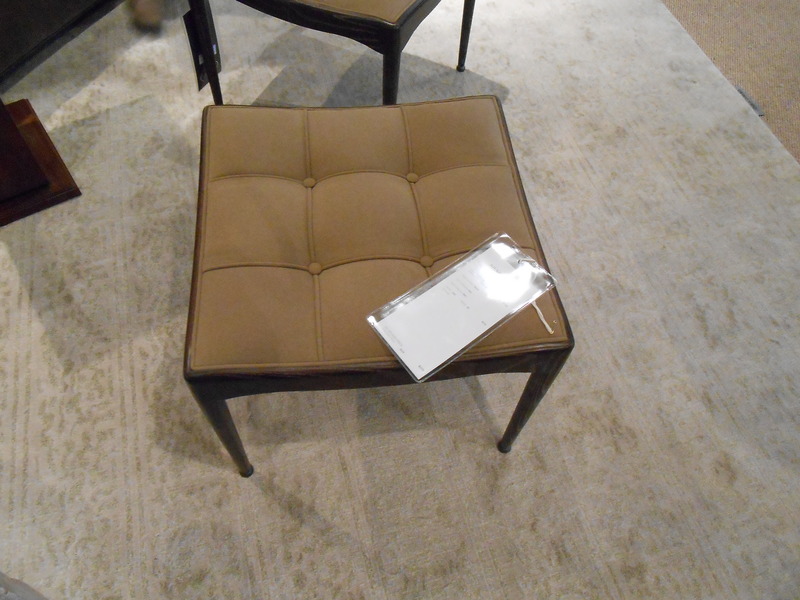 Oly pairs a hammered crossed leg iron frame with a stamped leather seat in the Hadley Bench. I took note of the jungle fever in fashion a couple of months ago. I was at a wedding in Winston-Salem, North Carolina when I snapped a photo of these leopard print heels, with matching grosgrain ribbon bows. Anne, the shoe’s owner, she said, “I’ve had them for years, and I don’t even remember where I got them.” Hmmm, a recurring theme that’s stands the test of time. Market goer’s shoes, at Lorts Showroom, High Point Furniture Market. 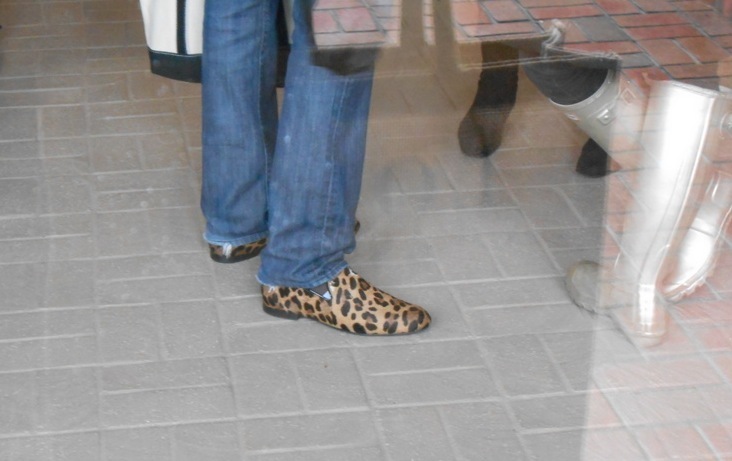 I spotted these shoes on a Buyer my first day at Market. Recent fabric pull for design client. Using S. Harris, Turkana 01. A recent fabric pull I did for a design client using S. Harris, Turkana #01.
zebra print books, E. Lawrence, Ltd.
And they are showing up in accessories too! 1. 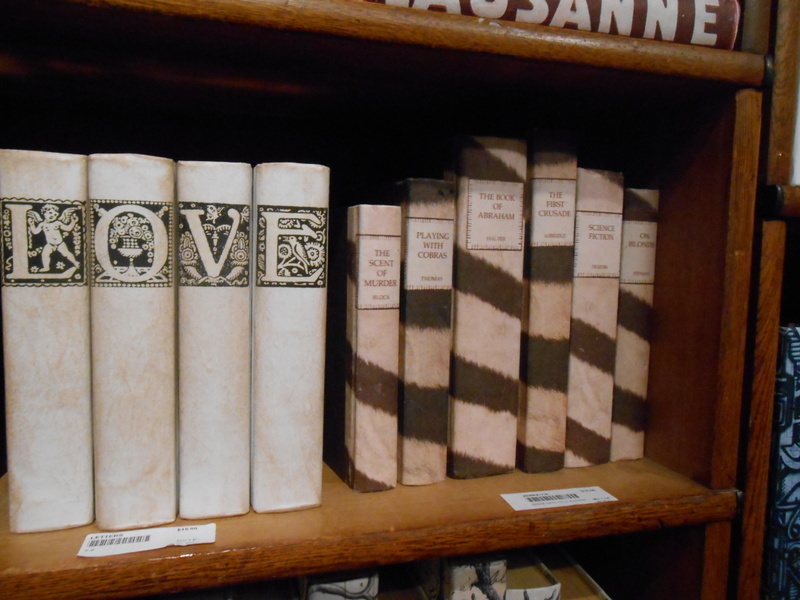 Zebra print books, E. Lawrence, Ltd.
2. Pillows from Elaine Smith. 3. 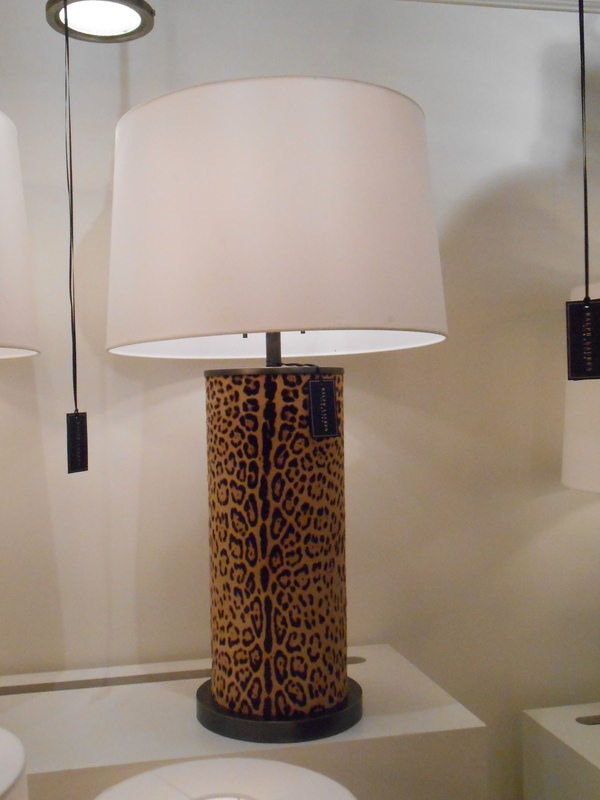 Leather wrapped faux leopard skin Lamp, Ralph Lauren Home, for Visual Comfort. 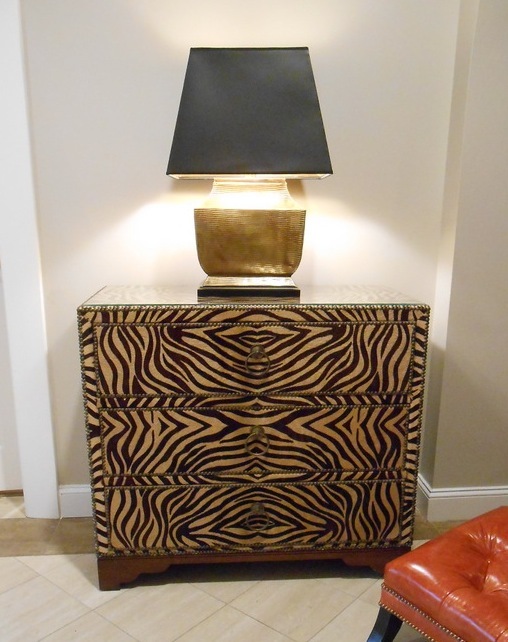 Leather hide chest, from Ferguson Copeland Ltd.
Here’s a sampling of animal print hide on a case good with nailhead trim from Ferguson Copeland LTD.
As I mentioned, this trend has been around for a while. Billy Baldwin was using animal prints years ago. 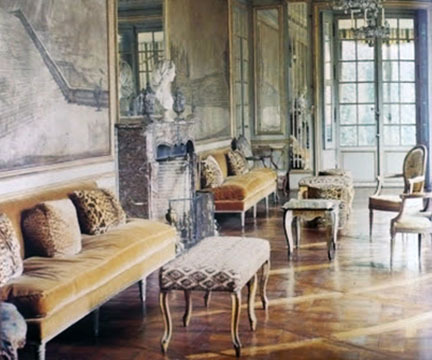 Elsie De Wolfe tossed a sprinkling of animal prints in her elegant Villa Trianon. 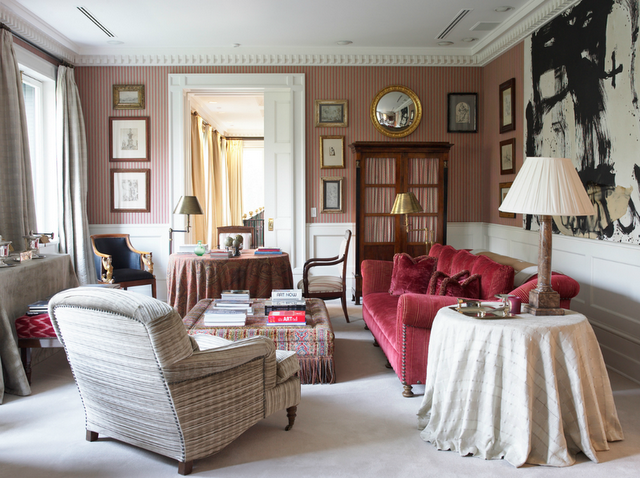 …and more recently Sarah Williams used a zebra print rug in her collaboration with Elizabeth Gordon. 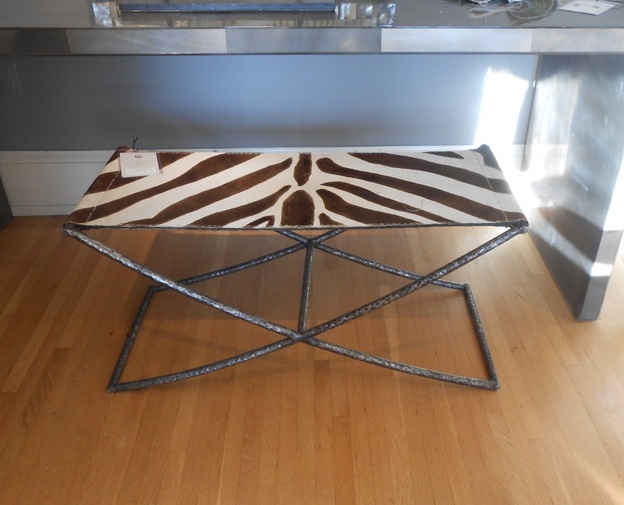 So if your feeling confident and want to make a wild and powerful statement in your decor, consider a bit (you want to keep it tasteful) of animal print! Remember if you spot something you like, would like to own, or want more information, contact me. I’ll be glad to help. In the mean time, please be leave a comment about your own impressions of Design trends. The comment button is at the top right corner of each post. 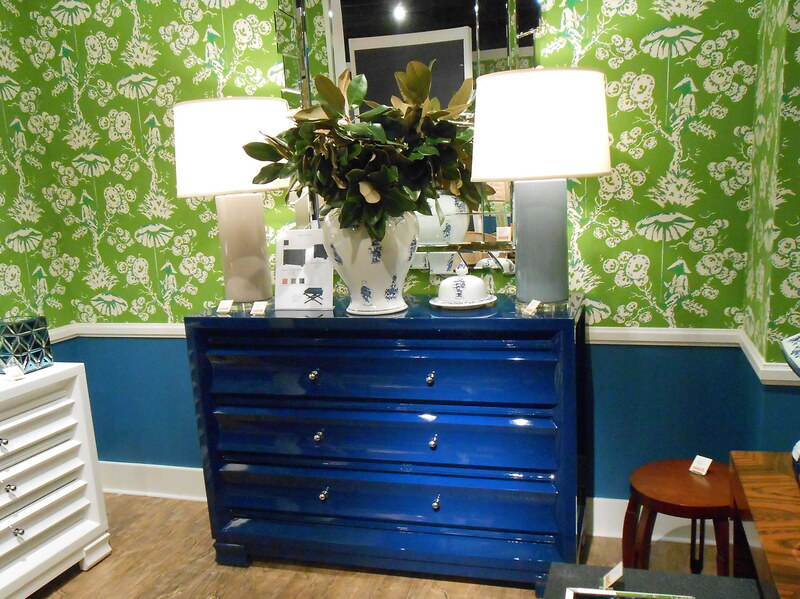 In the vast sea of bankable designers, beautifully appointed furniture showrooms, and fabulous cocktail parties at the High Point Furniture Market, lies some of the most wonderful small vendors with incredible designs. My second post on the “Market” focuses on them! It’s from these vendors that Boutique Shop Buyers discover that one-of-a-kind vase you will give as a wedding present and Interior Designers find a “knock-out” pendant to go over your dining room table. First up on our tour is SkLo. SkLo is the brain child of Pavel Hanousek, founder of Fusion Z, and husband and wife design team, Karen Gilbert and Paul Pavlak. They’ve come together to produce hand-blown glass designs using traditional Czech glass blowing techniques. By the way, Sklo is Czech for glass. 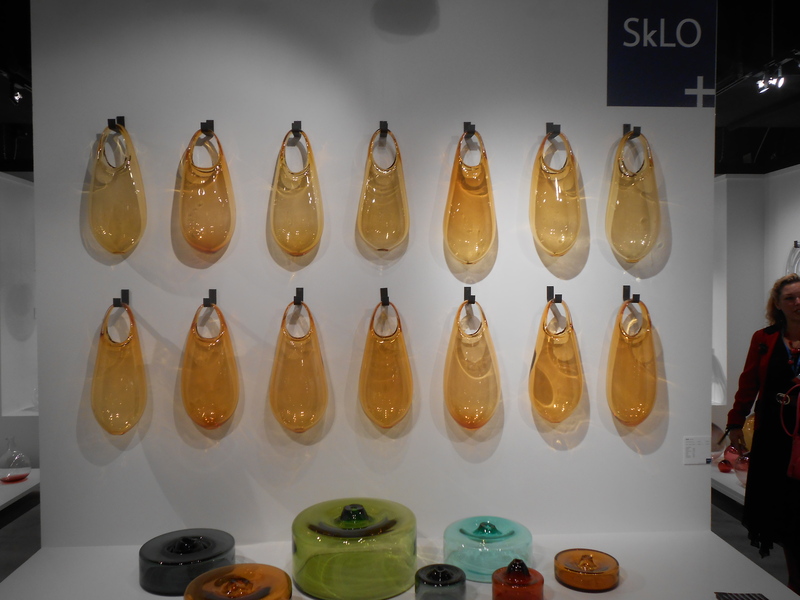 Side view, Hold Vessels & Hooks, Karen Giblet & Paul Pavlak Designers, SkLo Studio. The Hold Vessel & Hook are clean, simple and modern. 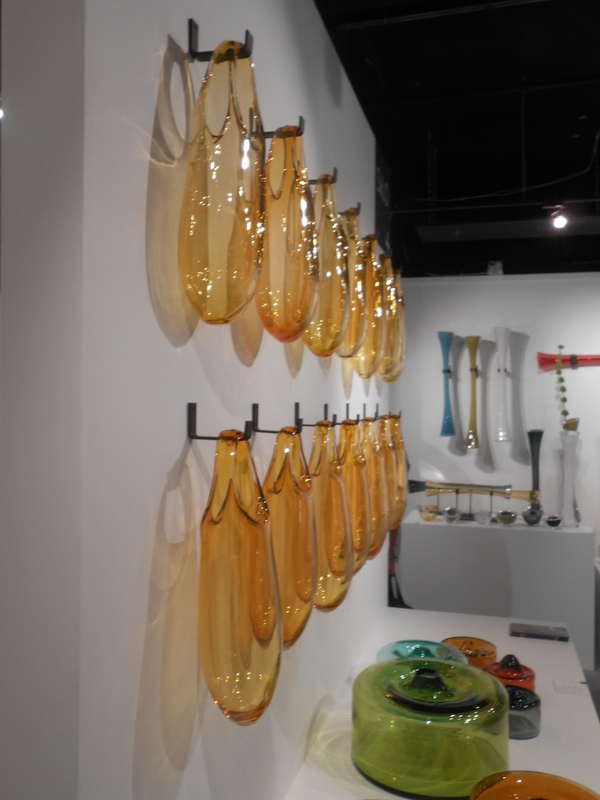 And since they are handblown, no two vessels look exactly the same. Imagine having this work of art hanging above your bathroom vanity. Talking about amplifying the mundane! 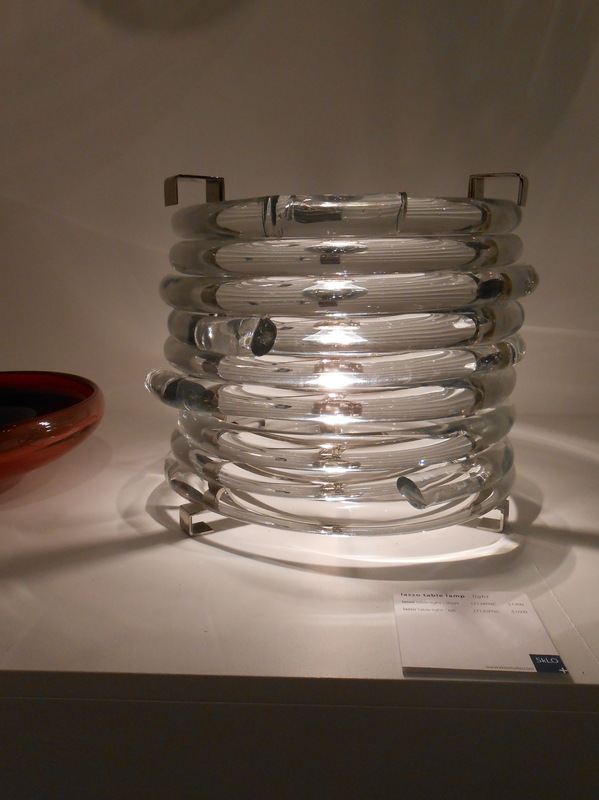 A sculptural table light that would be perfect for accent lighting on your entry hall table or on your bar. This is bespoke design at it’s best! 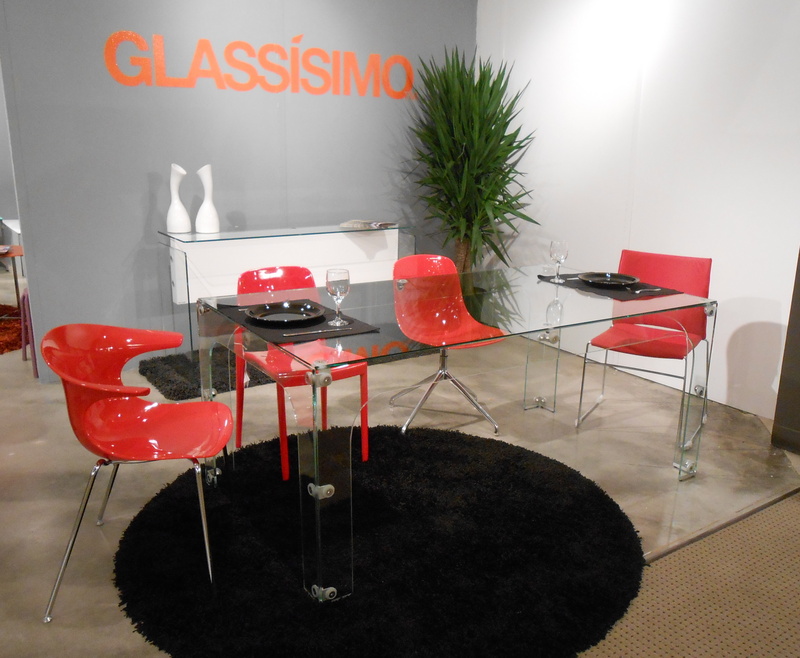 Another glass design that I found to be both unique, trend-setting and a great design is the Phantom Dining Table by Glassisimo. I love love this table, but the question is do You love it? After all you are the “end-user”! While this table is “happening”, trust me, the Phantom Dining Table has more applications than in just a contemporary setting. 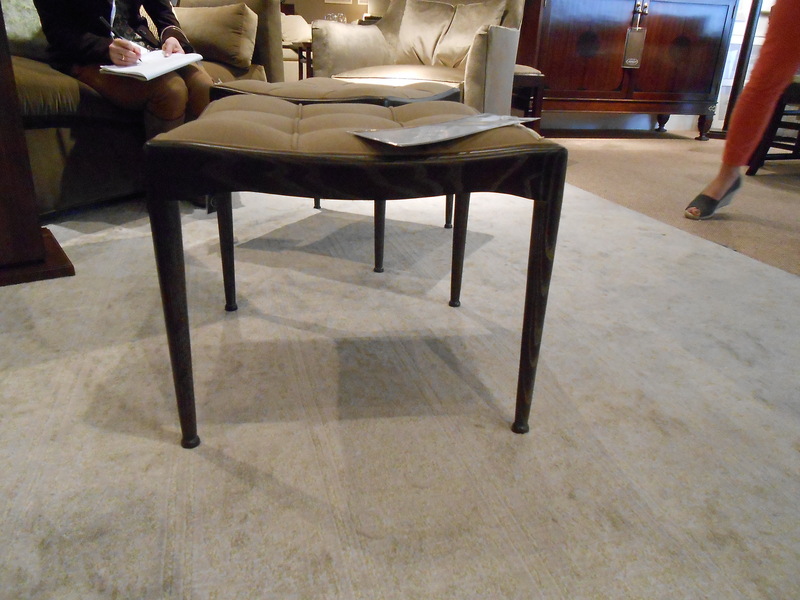 Put it with the right chairs and it stands out as a one of a kind and sophisticated piece. The Paramount Extra Large 3-drawer Chest, (Yes, that’s its name.) Certainly made its way onto almost every style-spotter and market blogger list! It certainly earned the bragging rights. It’s show-stopping lacquered painted finish, offset with silver ball pulls and carved facade come together to make it an extraordinary Market find. 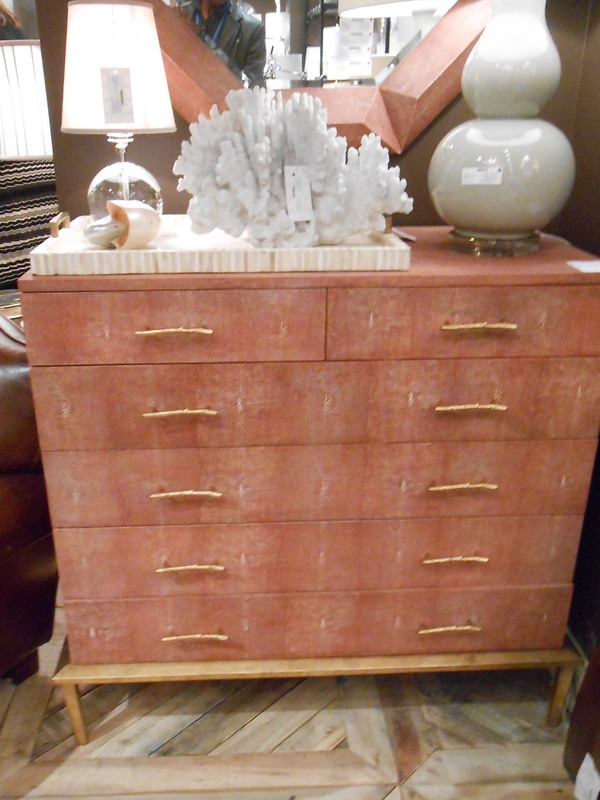 Accented with a gold base and gold twig handles, This faux-shagreen dresser is a no-brainer among good Market designs. Oh and guess what? The drawers are self-closing. Neat! 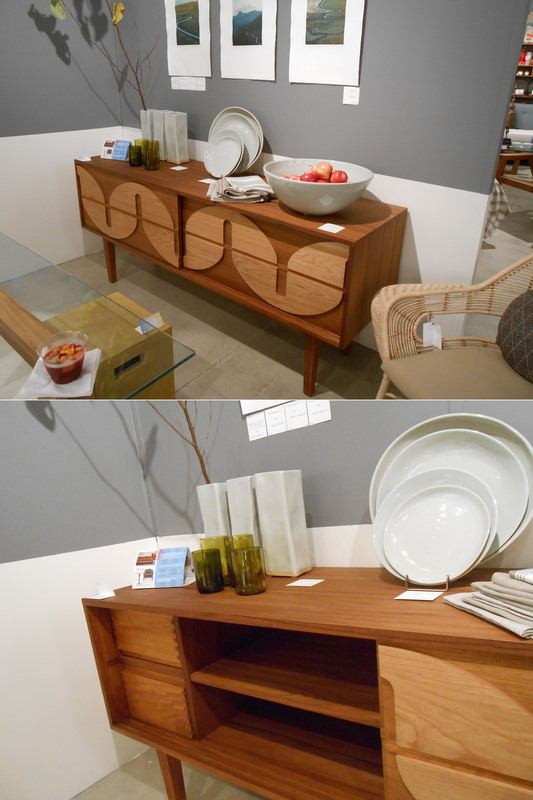 The organic door panels of this teak credenza , by Bevara Design House, gives it 1960’s form, with a splash of ’70’s vibe. 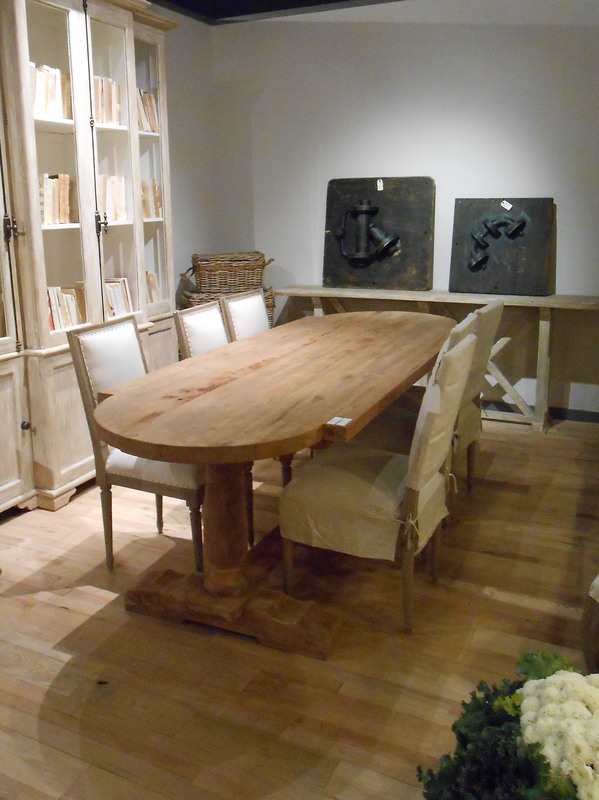 While not a “new” Market item, The Mercer Dining table, made from reclaimed teak, is still one of my favorites. It’s family friendly, stylish and it can go out-doors, under a covered porch. That kind of versatility makes it a safe choice for a great Market design. It seems that every Market Global Views comes out with one stand-out design. This Market, it’s The Collector Cabinet. 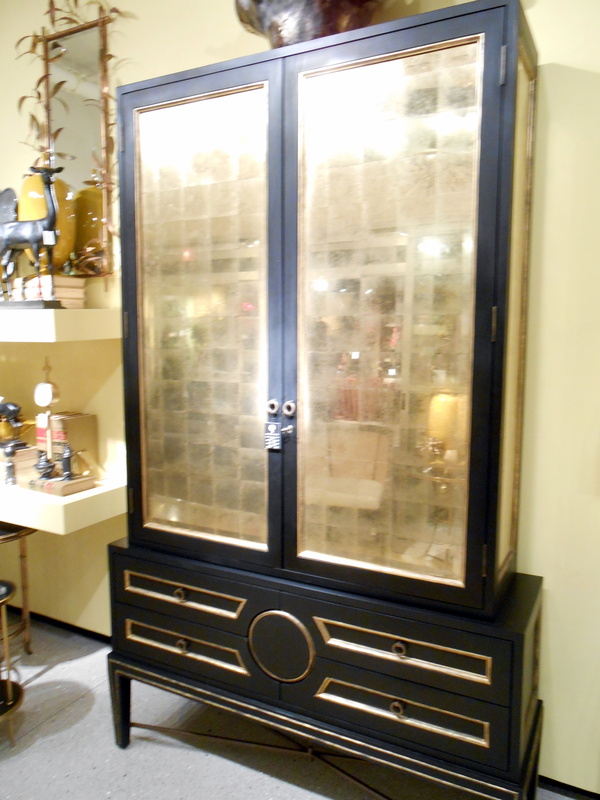 Finally, the mirrored cabinet from Camille House Imports. It would look great against a richly painted wall in your home. Perhaps Benjamin Moore’s Autumn Purple. So there you have it. A roundup of some of Market’s incredible designs from small vendors that will be making its way to homes around the world soon! As usual, if you see something you like, would like more information, or want to know where to buy, contact me and I’ll be glad to help. In the mean time feel free to post a comment on the designs you love. The comment button is at the top of each blog post. 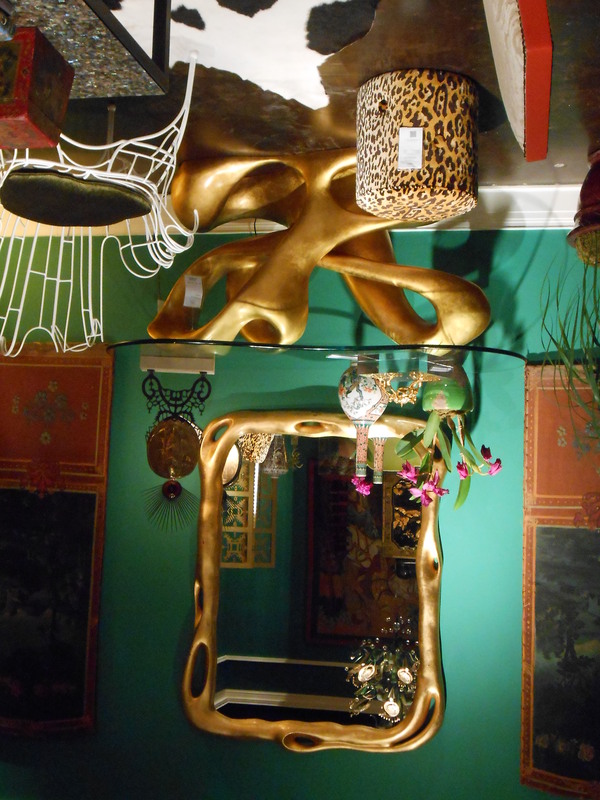 A Designer’s Mecca; High Point International Home Furnishings Market. 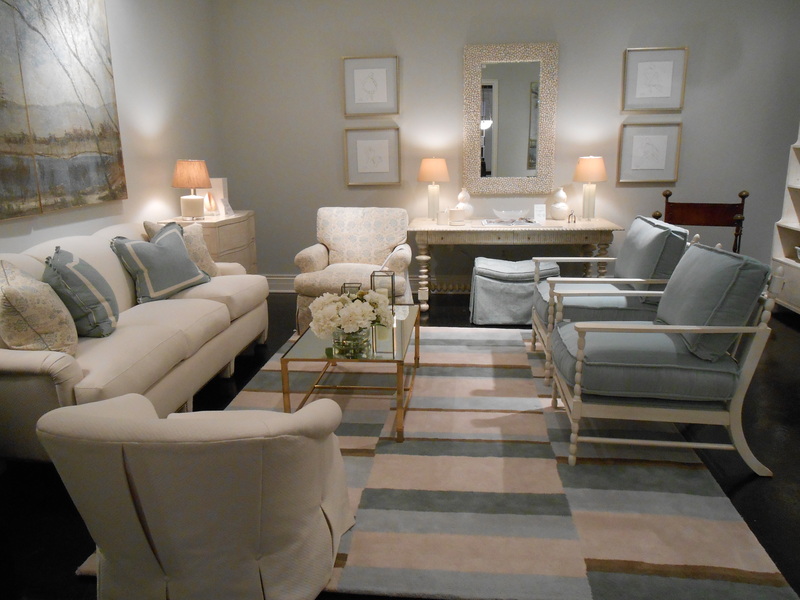 High Point, North Carolina is where the World comes twice a year, to preview the newest in furniture and home decor. If High Point didn’t invent furniture, it certainly invented the furniture industry. 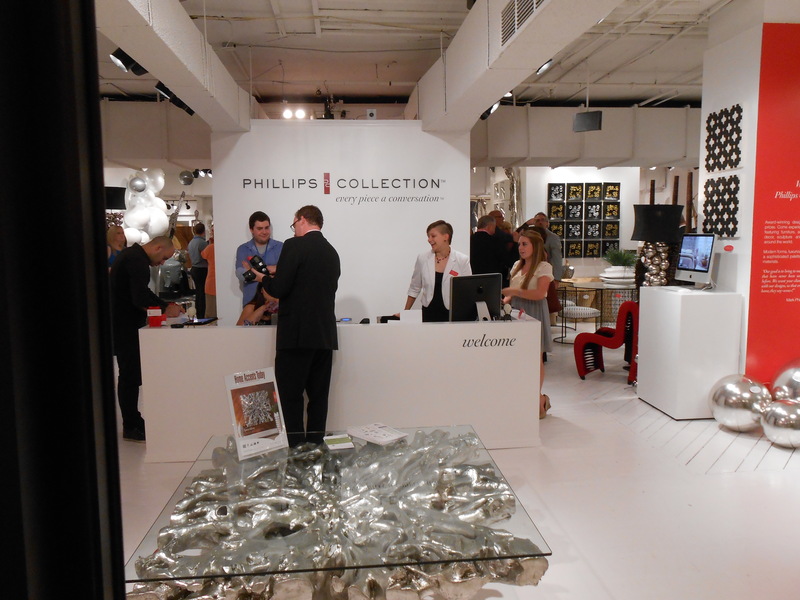 I started my three day visit to the High Point International Furniture Market with The Phillips Collection. 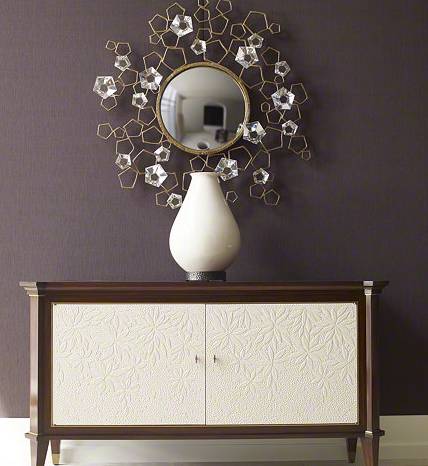 The Phillips Collection offers innovative and striking designs that have in international flair. 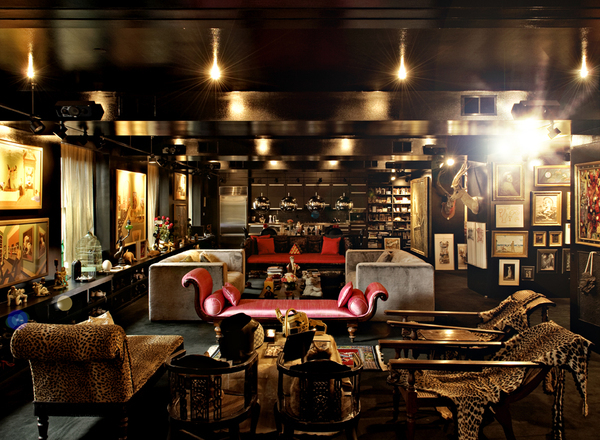 This is just the place to look for unique items that can serve in both a transitional decor or a hip urban loft. 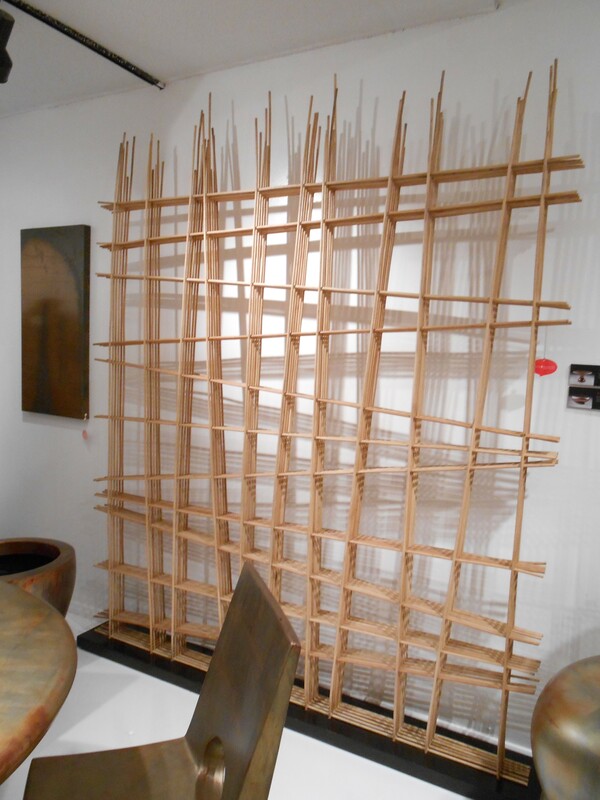 The Wicker Screen Divider can be used as a piece of art against a wall, as a headboard or to actually separate a large room or loft into two smaller sections. These stools can add a touch of a natural element to a room. 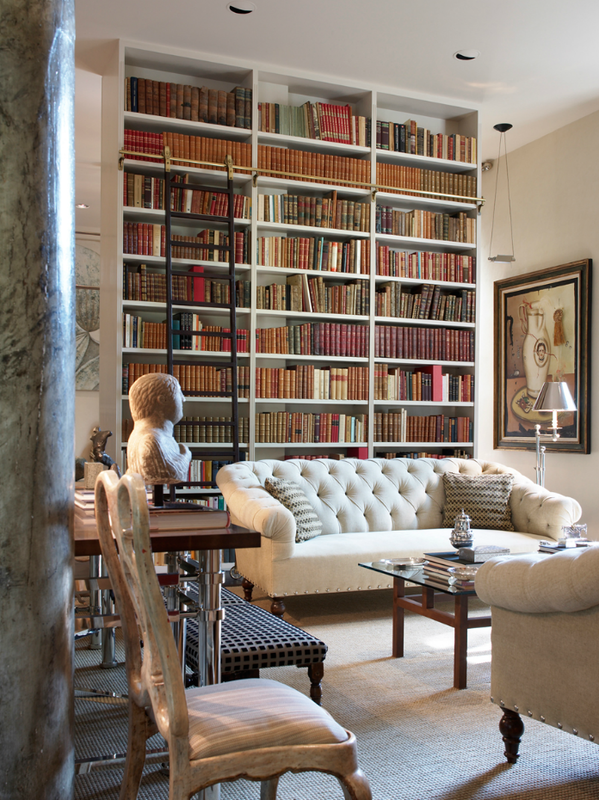 Again they work in a variety of settings, not just a contemporary space. 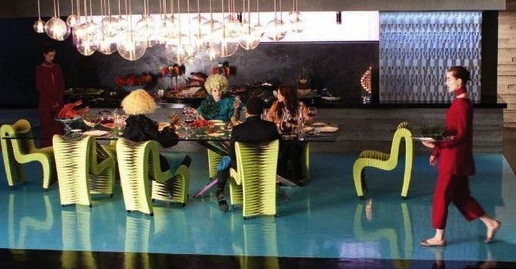 When I saw these chairs by Thai Designer Nuttapong, remembered them from the movie “The Hunger Games”. I sat in one and the are comfortable! Here the chair is shown as a dining chair, but I could easily envision it as a desk chair in a child or teenagers bedroom. If you ever visit “Market” it’s best to come up with a plan to map out your days, but you know what they say about the best laid plans… My next stop at Market was a bit off plan, but I had to see Phoebe & Jim Howard’s Collection of furniture with Sherrill Furniture. The collection was actually introduced at the April Market, so I’m a little behind on the news , but who’s keeping score. Mr. & Mrs. Howard didn’t disappoint with they’re “new to me” collection. 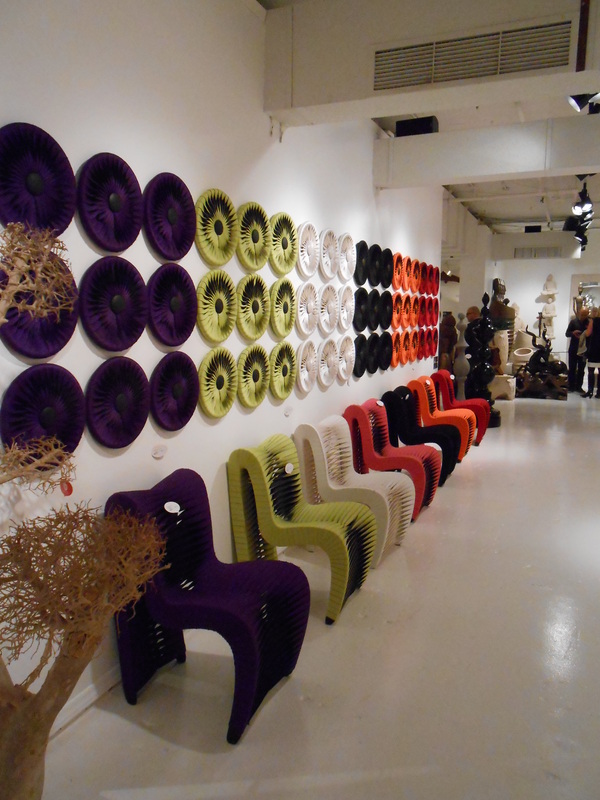 They served up an assemblage of upholstery and case goods blended with current and traditional, timeless designs. 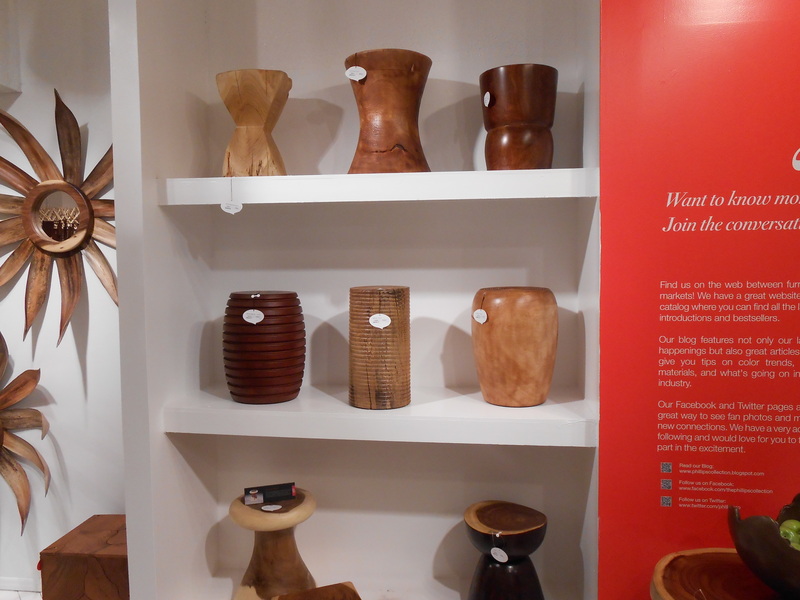 It’s also notable that the collection is made in Hickory, North Carolina. 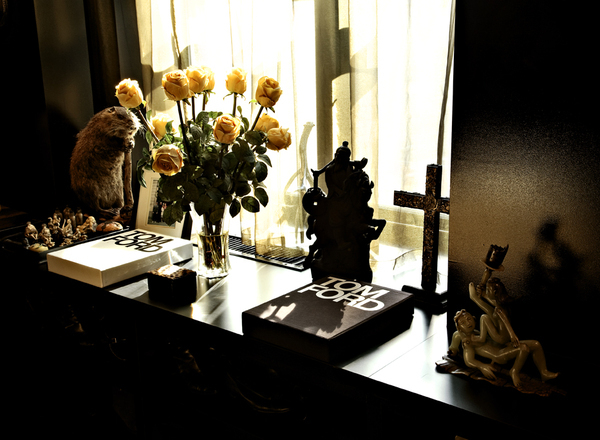 I want this side table beside my bed. Everything one would need for a Sunday afternoon in bed is easily accessible. The table works flanking a sofa as well. 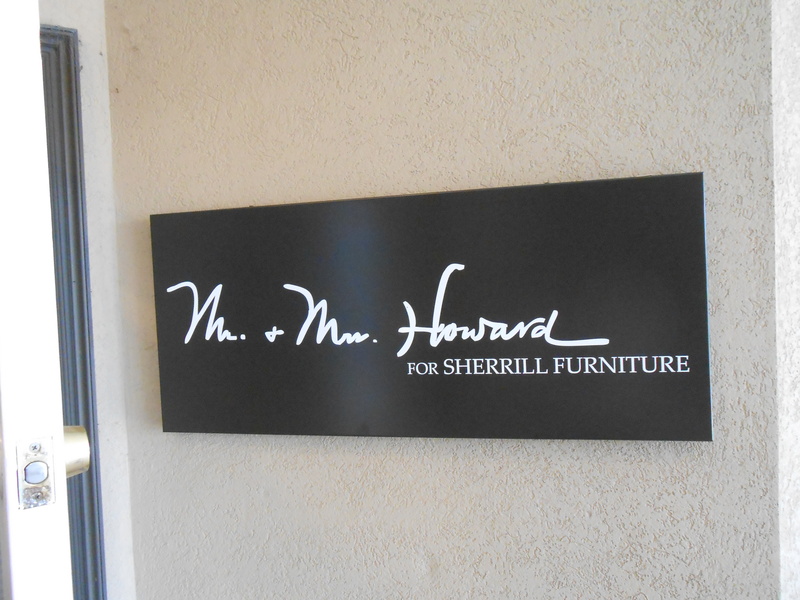 I think it’s universally agreeable that Mrs. Howard’s design style is refined, comfortable and uncomplicated. I could do a post on this showroom alone. Hmmm! From Sherrill, I ventured around the corner and down the street to Hickory Chair, another American made line of furniture. 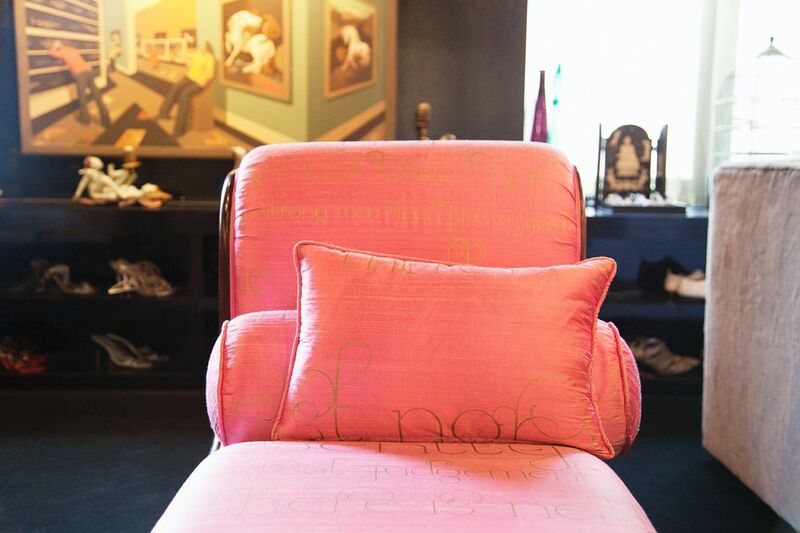 Hickory Chair features collections designed by Alexa Hampton, Suzanne Kasler, Mariette Himes Gomez and Thomas O’Brien. Wow, what a line up! 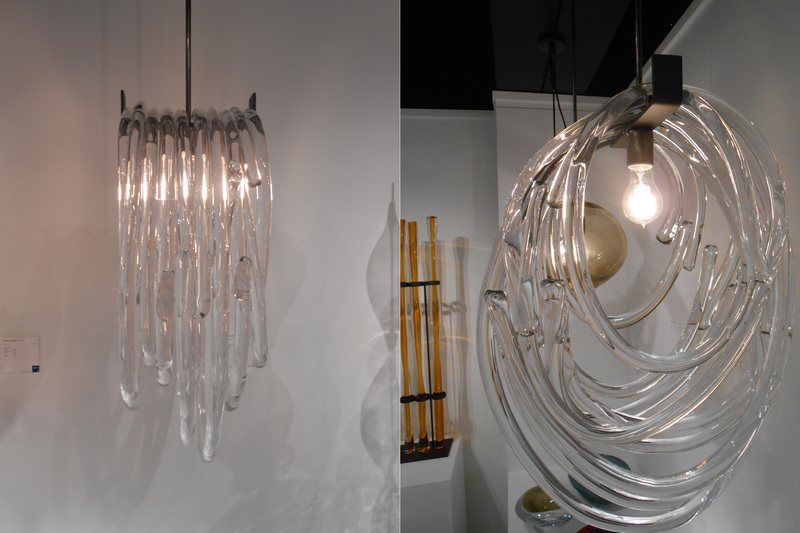 Each of Designers are in the Showroom during Market, are approachable and, just like me, love to talk about design. I almost tripped over this stool, and I fell in love in the process! The Marc Stool, by Thomas O’Brien, with its ever so gentle curves and ash frame construction is a nod to Scandinavia. In my never-ending quest for the perfect sofa, I came across two candidates. First this 1940’s inspired beauty by Alexa Hampton. A simple, modern silhouette is essential for me, along with comfort and the ability to lay on it after a long day of work, or to watch a good movie. The Truman Sofa certainly fits the bill. 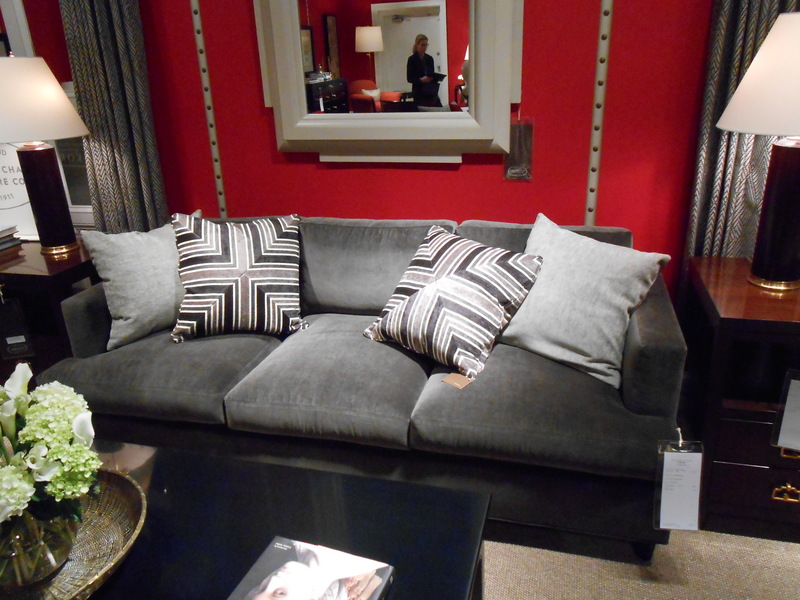 You’ll learn more about my search for the perfect sofa in a future post. Alexa told me the sofa was introduced three years ago, and that it’s a good thing they “mix things up from one Market to the next”. How could I have missed it! Second is the 9th Street Sofa inspired by a vintage 1960’s Hickory Chair sofa. 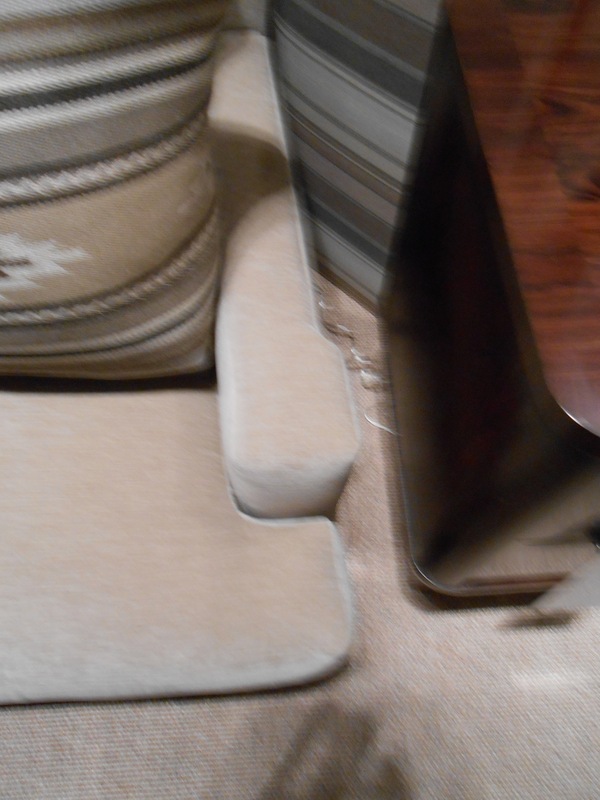 Again this sofa has been in the Hickory Chair line for some time now. Which leads me to my very first bit of advice as a Designer. Walk trough a showroom, or shop twice. You will always see something new the second go around. Next Directly across the street is the Baker Showroom. Or as a friend of mine calls it Bakah! Regardless how you say it, Baker is a must stop at every Market. Neatly nested behind Ivy laden walls, and a simple pair of french door, there’s no doubt where you are. I had the fortune of being escorted through the Baker showroom, by Vanessa, a former Design School classmate of mine. She showed me the place from her point of view and the first stop on our tour was Tony Duquette. “Babette’s Feast” for the eyes! From there Vanessa showed me, with a glint in her eye, The Thomas Pheasant Collection. It contained one of my favorite Market finds, a reinterpretation of the Starburst Mirror. Finally! His interpretation is loosely inspired by a kimono with cherry blossoms. 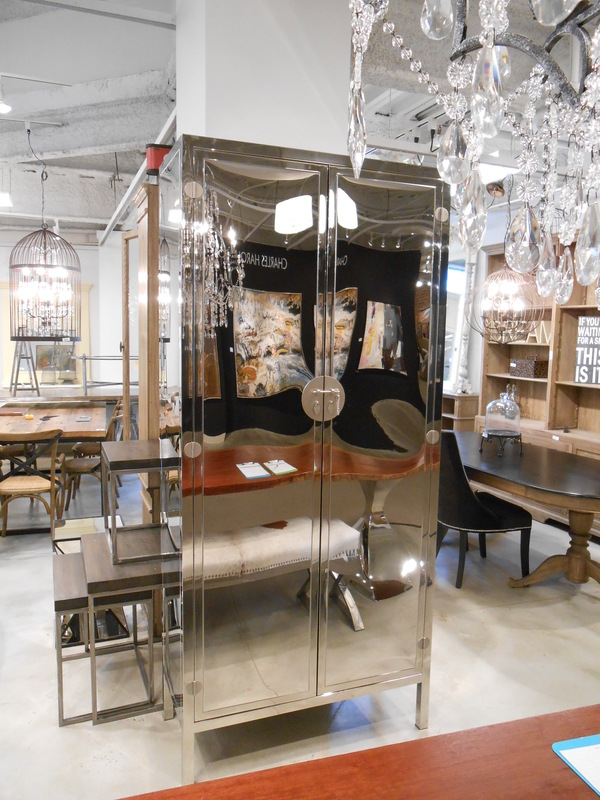 It is truly an eye catcher, that is bound to be the new “must have” mirror to smartly finish a room. 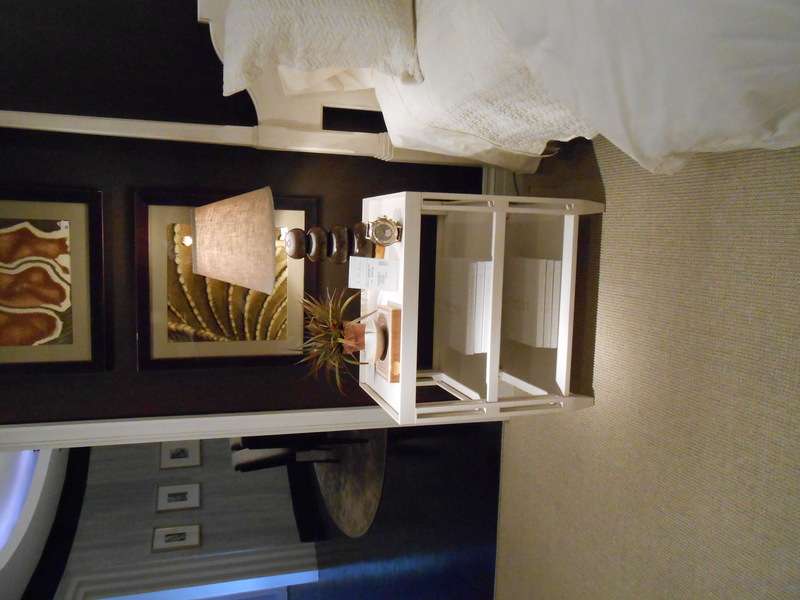 Juan Carlos, Thomas’ partner, described the intricate detail that went into getting the look just right. They resorted to post-it notes to indicate where on the mirror each gem would be placed. Pink for the medium-sized gems and yellow for the large ones. 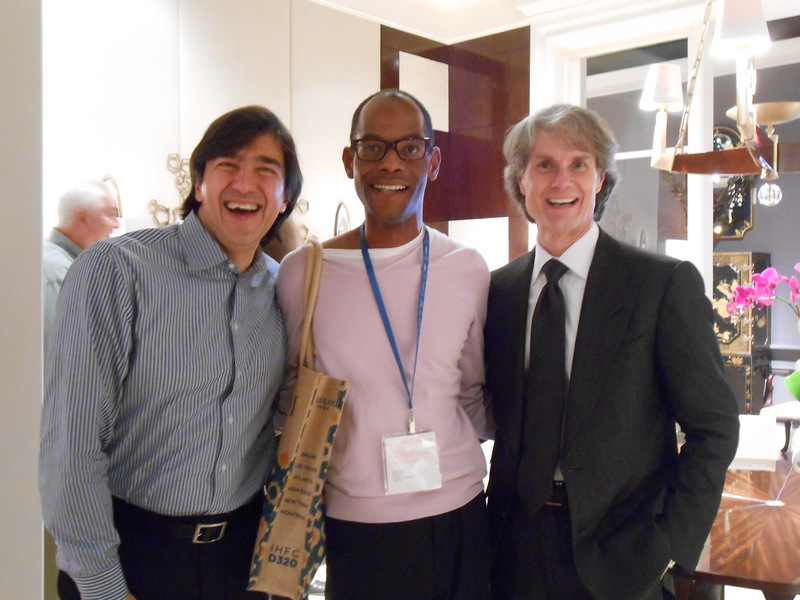 Juan Carlos, me and Thomas at the Baker Showroom. Finally I’ll end today’s post on the Market with yet another American Made Furniture Company, Vaughn-Bassett. 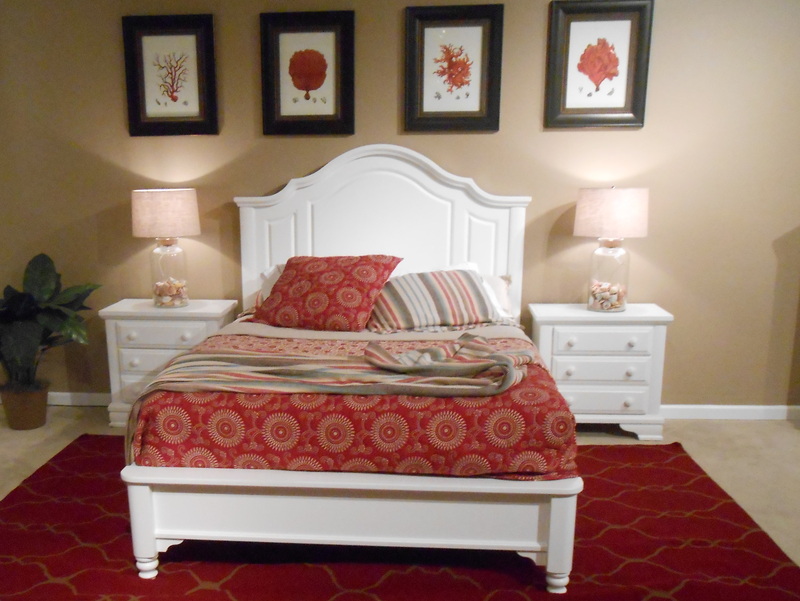 The Bassett family has been making furniture in Virginia & North Carolina since 1902, Vaughn-Bassett has been designing and building bedroom furniture since the 1920’s. 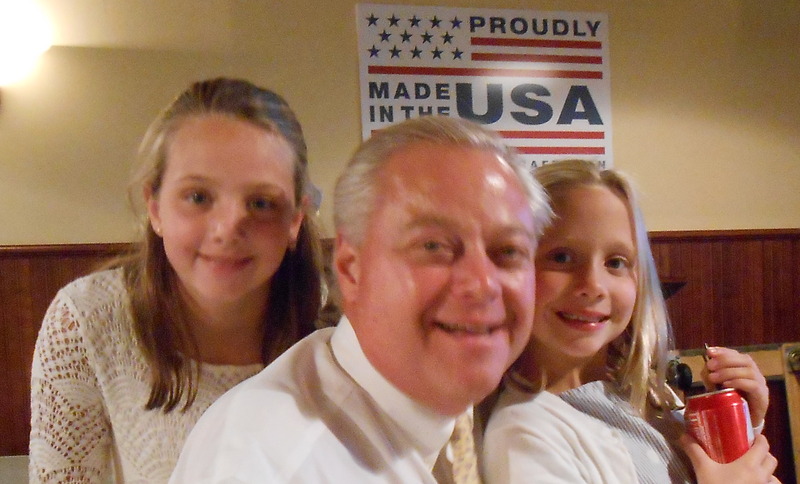 They are an American Furniture Dynasty. Vaughn-Bassett today and tomorrow. Ann Yancey Bassett, Wyatt Bassett; President, and McKinely Bassett. My favorite collection is the Cottage. It’s cute, fun, and transitional. 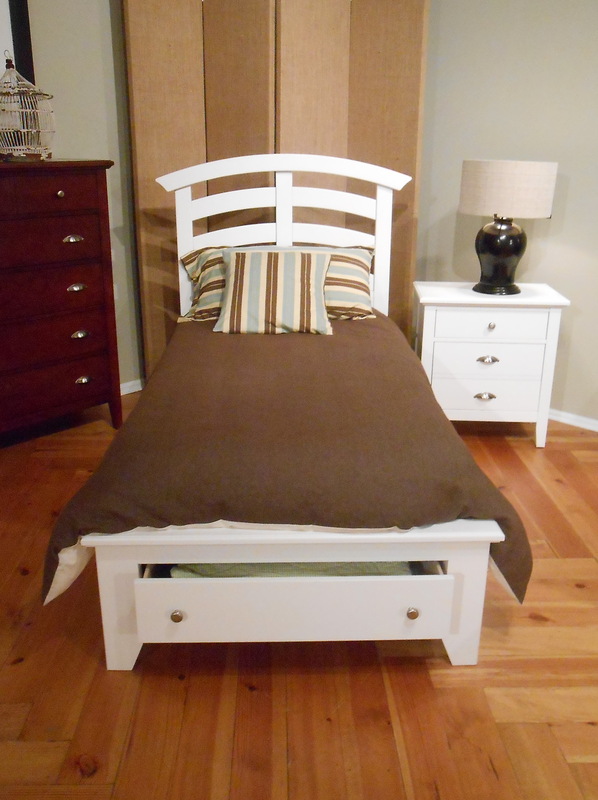 I can picture a pair of these bed’s in a child’s room at a beach house. 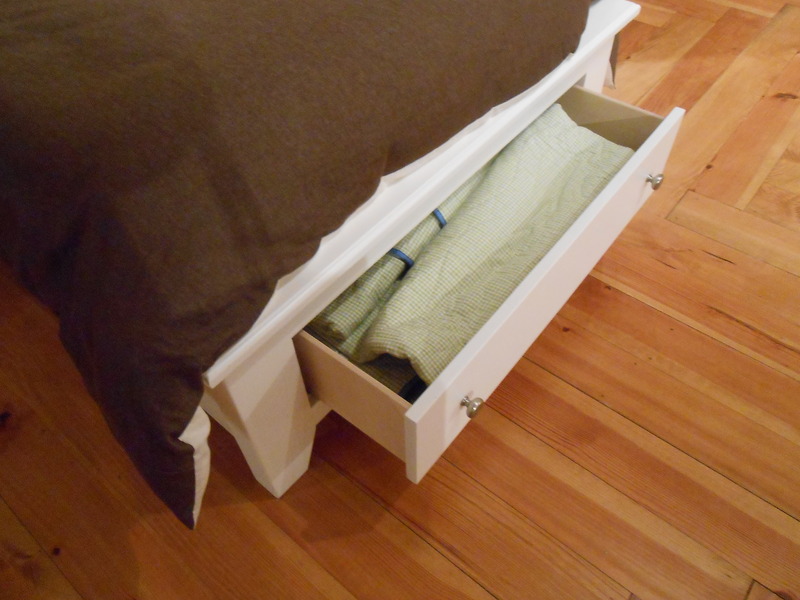 I love the added storage for blankets and sheets. 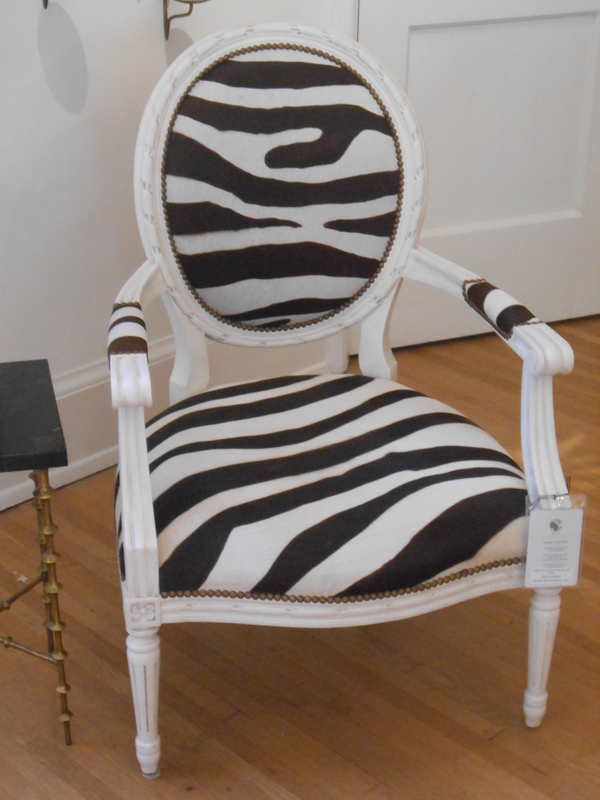 In the next post, I will share a couple of other great showrooms, some of the Boutique Vendors at Market, home accessories, and some Market trends. If you see an item you like, would like to own, or want to know where to buy, contact me! Hello and welcome to my blog. I am Benji, an Atlanta Interior Designer. My design aesthetics was nurtured by my Mother at an early age and cultivated over the years and turned me into the design nerd I am today! Part of my work requires me to do lots shopping, research and, exploring to find new, old and unique items to share with clients. 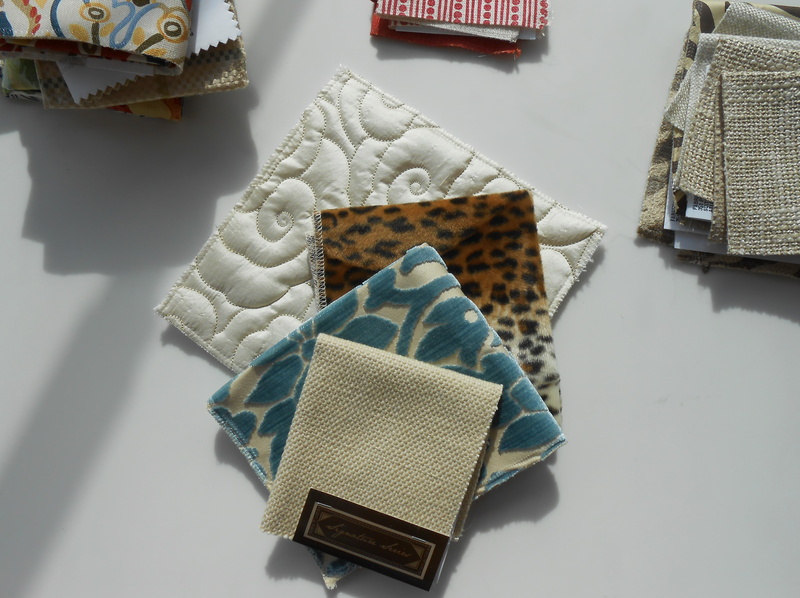 This blog will give you some insight into the world of an interior Designer, the experimental development that goes into design projects, and where I find furnishing and decor I use in my work. 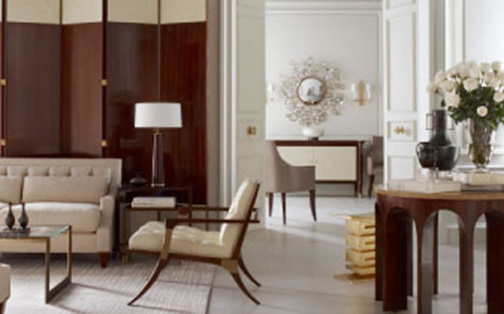 In this blog you will have a first hand view of trendsetting styles and design inspirations. Design is a never-ending learning experience. With that said, I hope you learn a bit in these pages; I have no doubt I will. Residential Architecture and Interior Design Partnership. We find sanctuary in a place that mirrors our soul. The best house is the house that looks like how we feel inside. ...a perspective on design in movies.